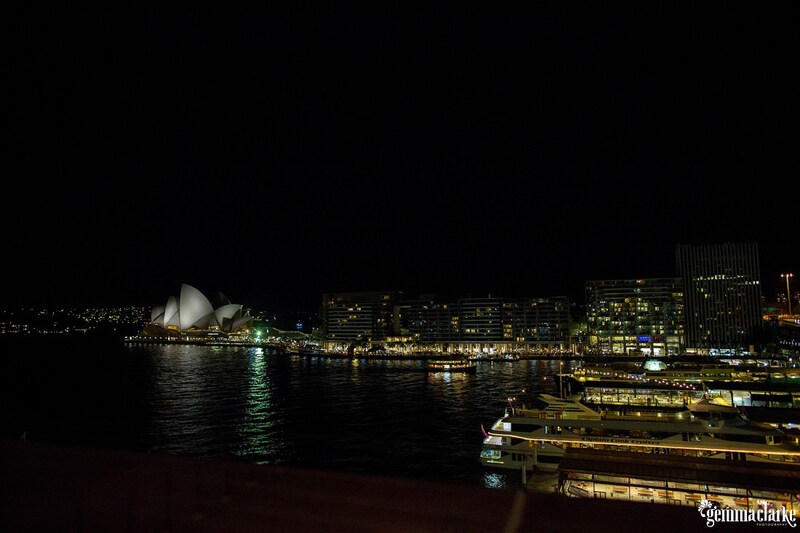 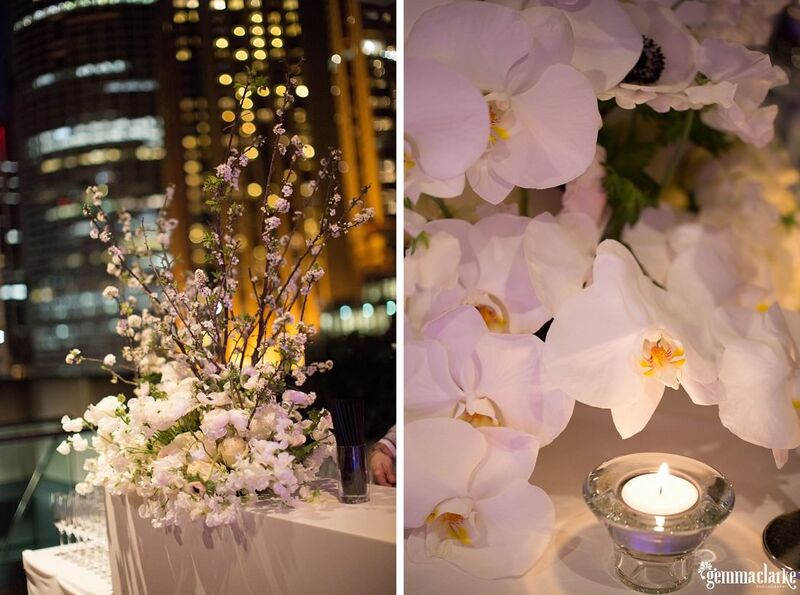 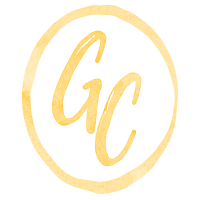 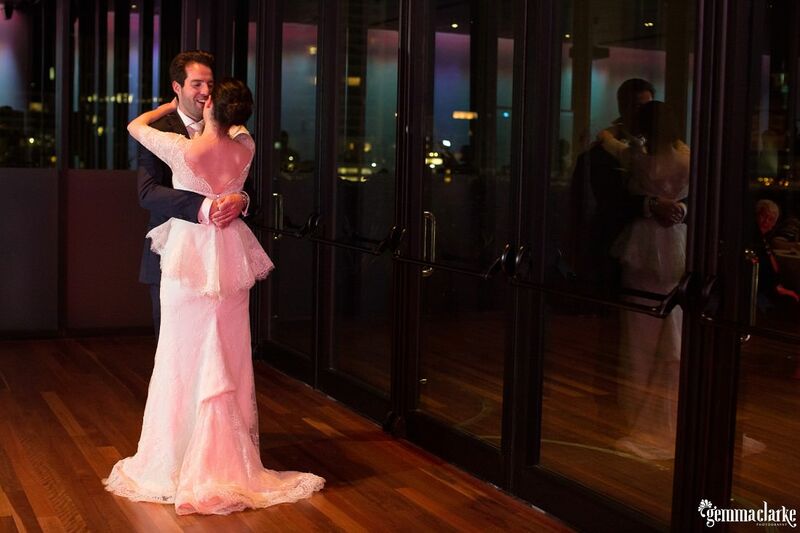 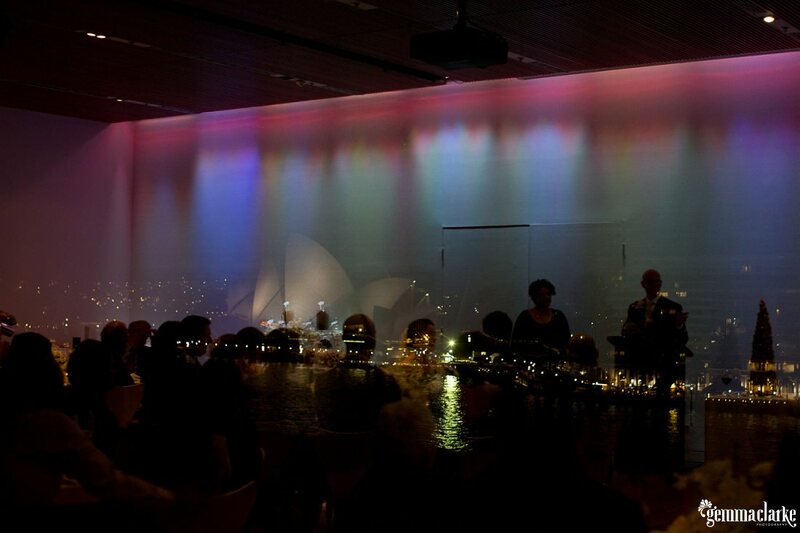 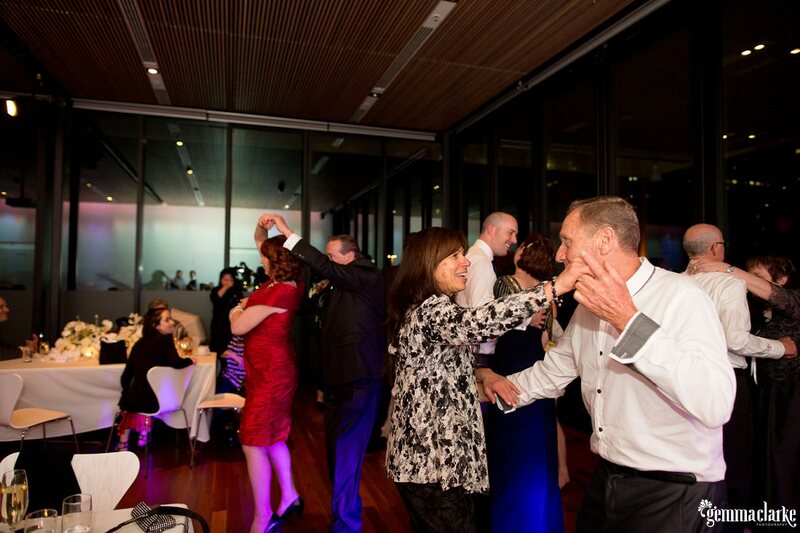  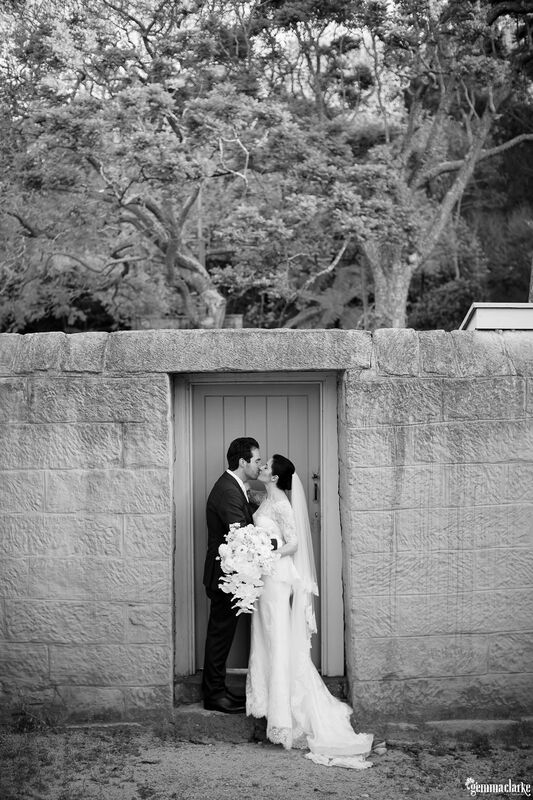 Tanya and Nathan's Vaucluse House Wedding and Party at the MCA! 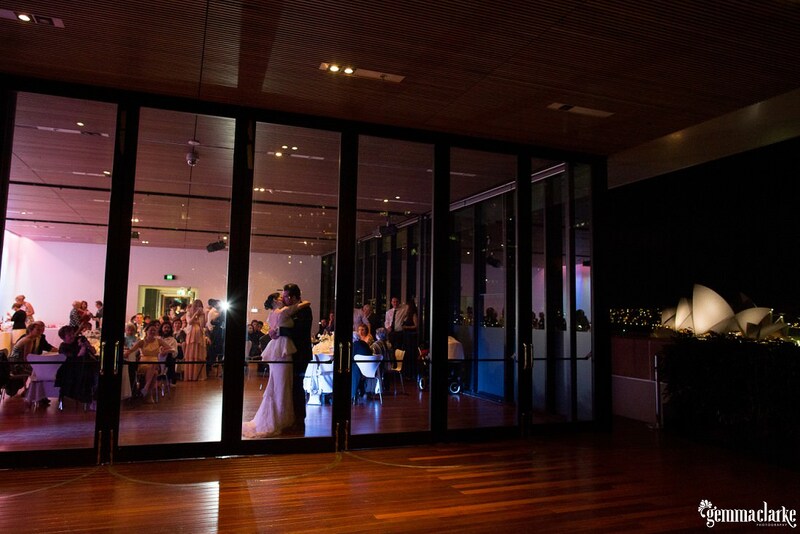 Tanya and Nathan’s Vaucluse House Wedding and Party at the MCA! 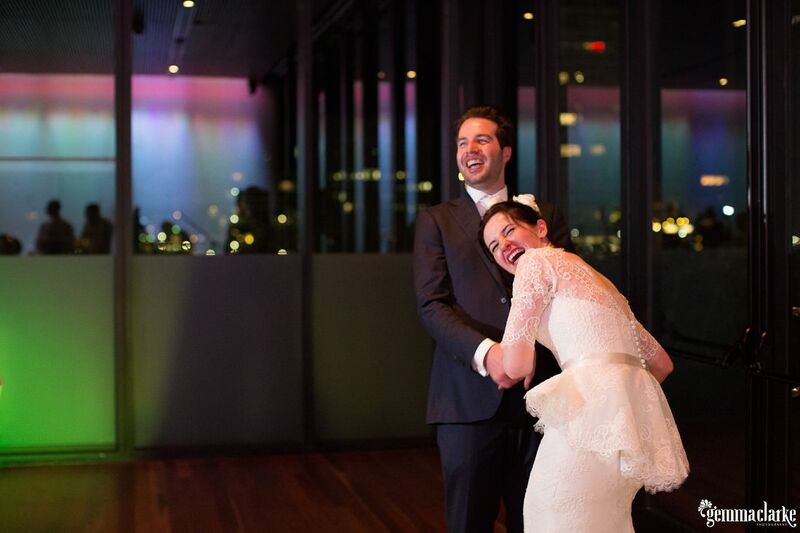 I don’t think I have ever seen a couple more happy to be married. 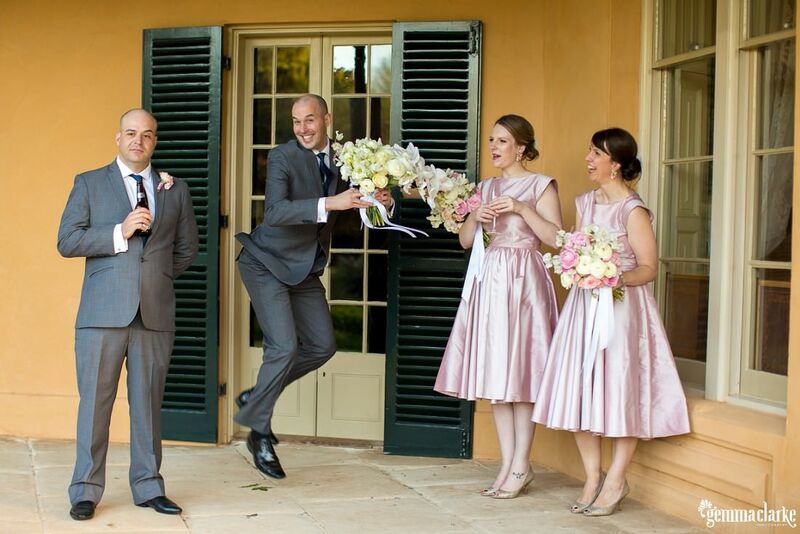 My couples every week are beaming with happiness on their wedding day but Tanya and Nathan were like they were in another world all by themselves and floating on a cloud of extreme happiness!! 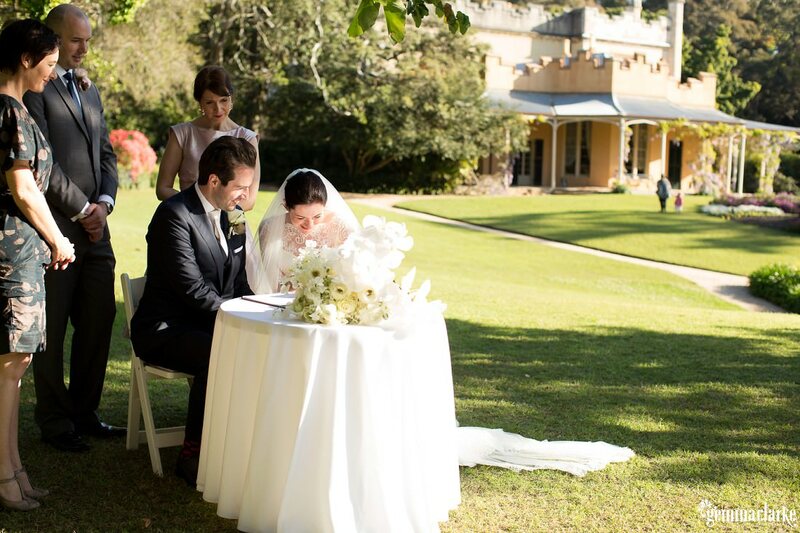 During the signing process they could not stop giving each other kisses and their smiles were from ear to ear. 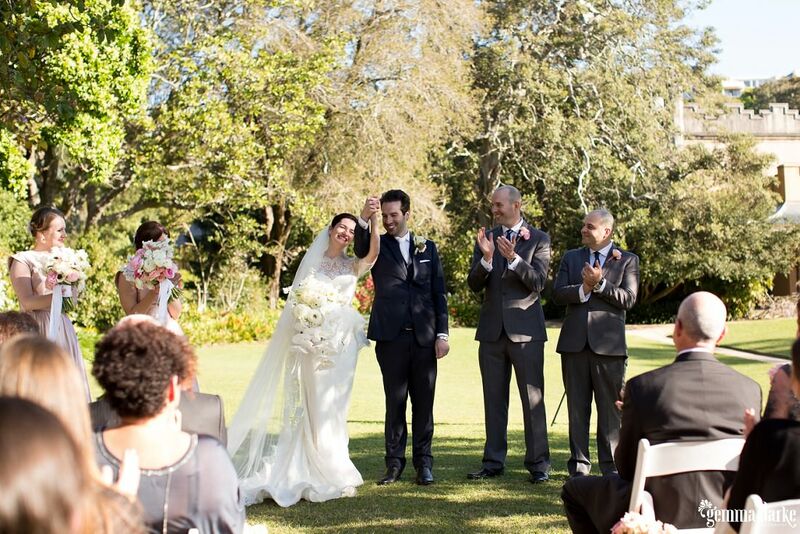 I was just so happy for them. 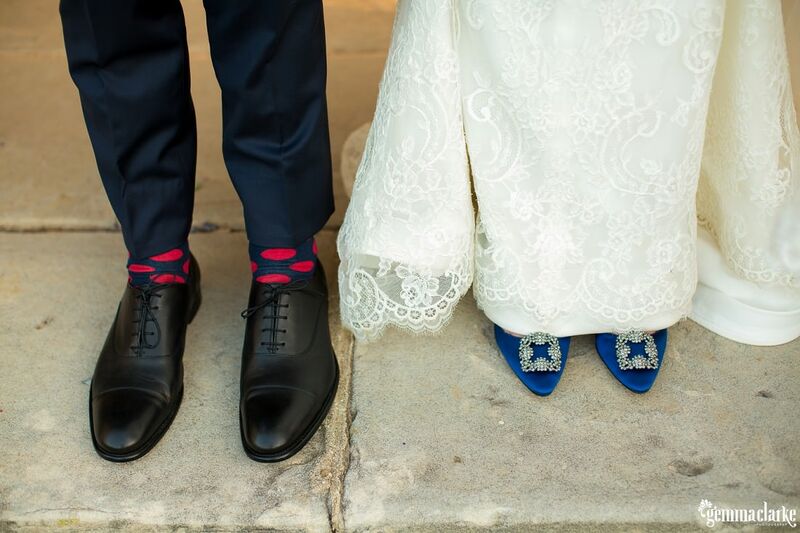 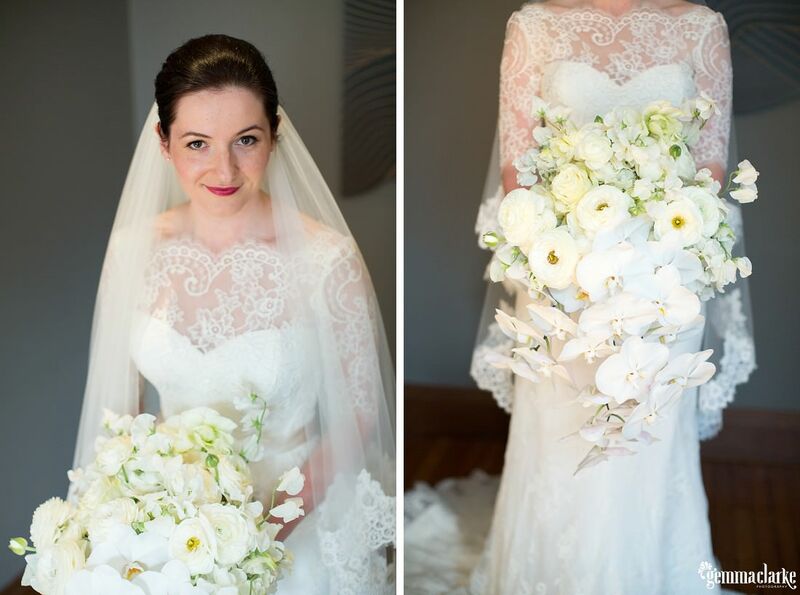 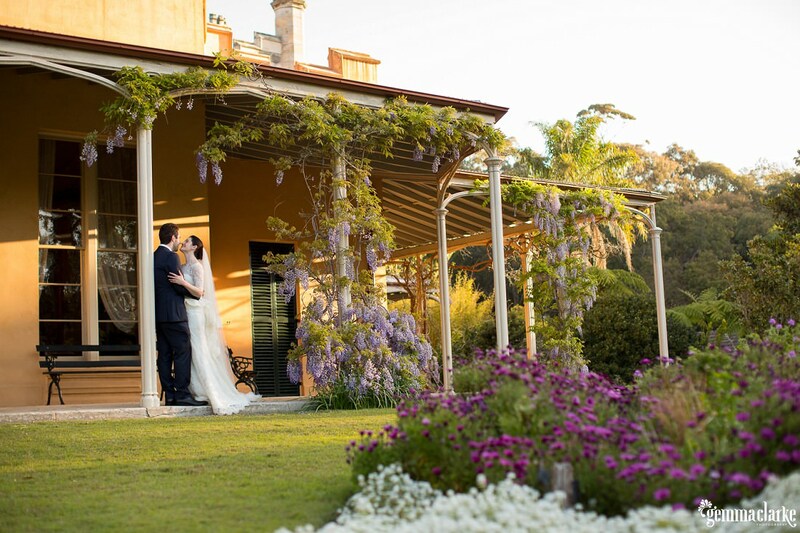 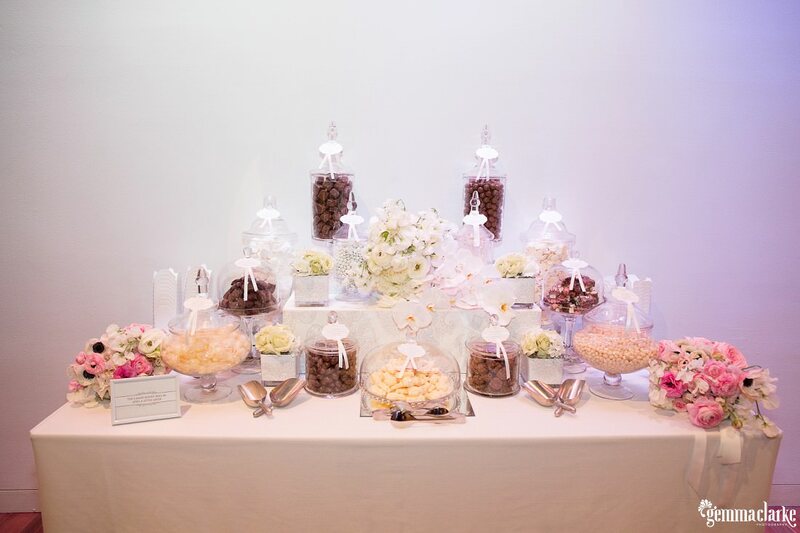 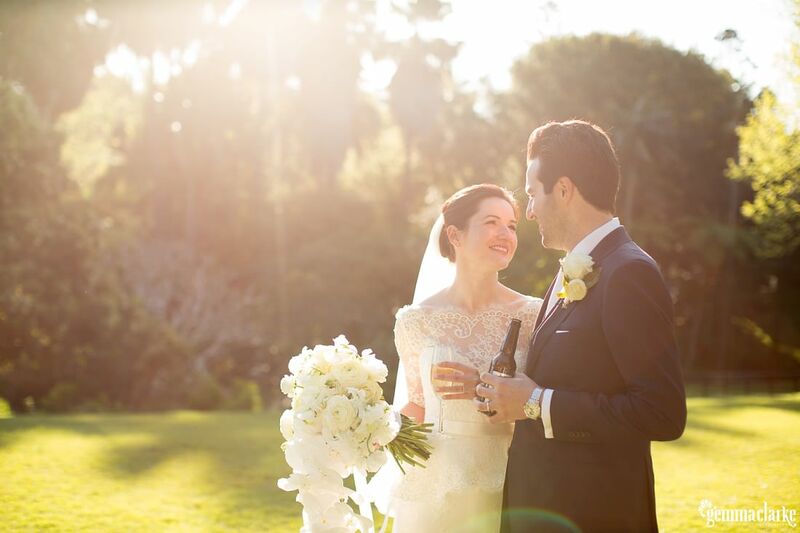 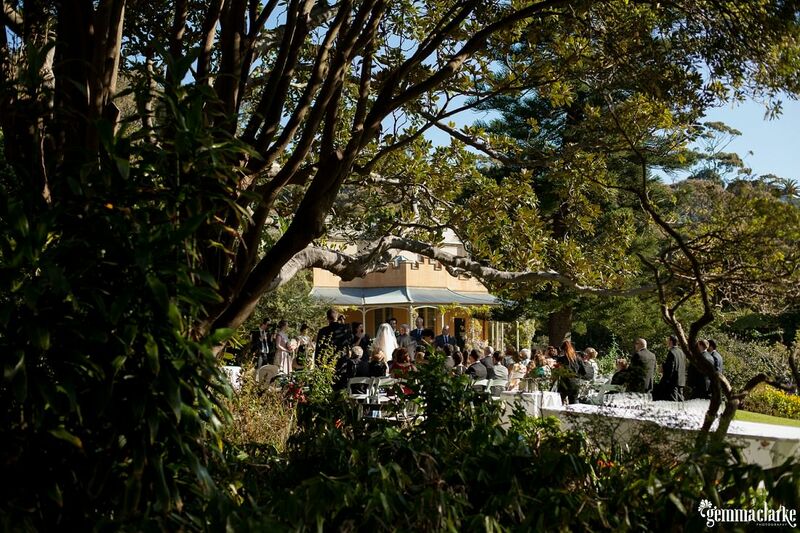 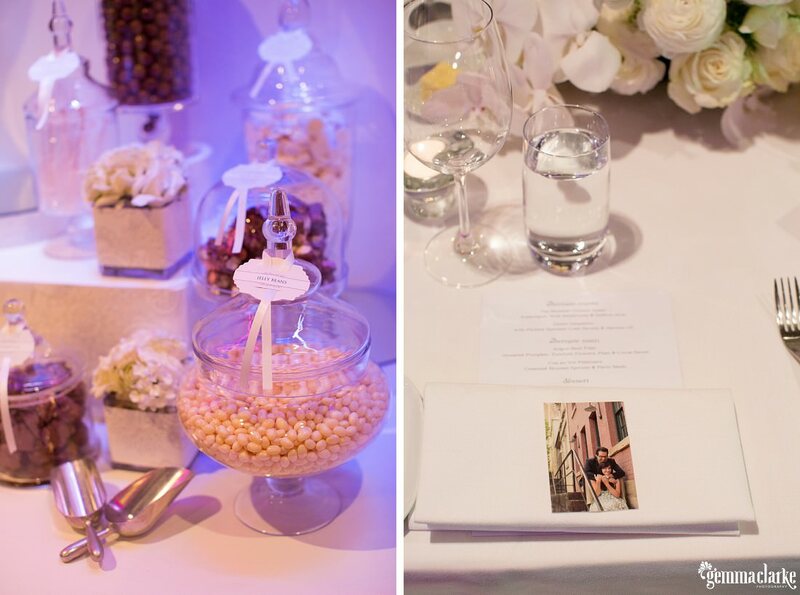 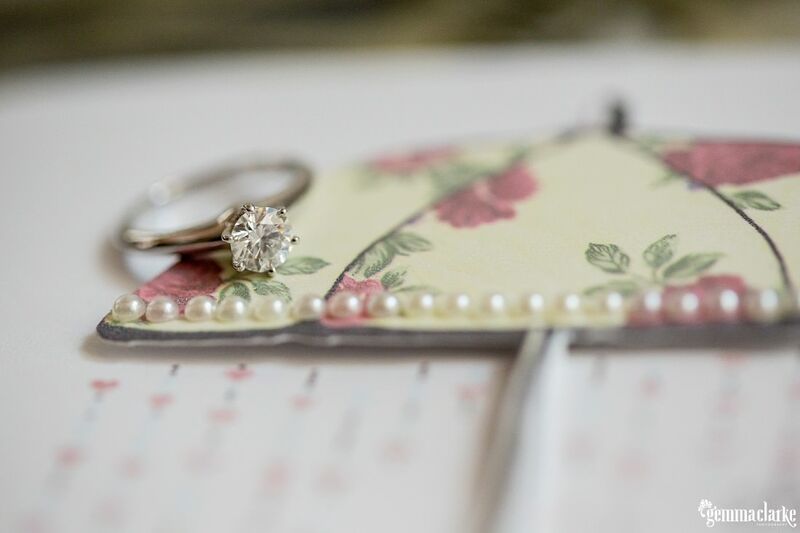 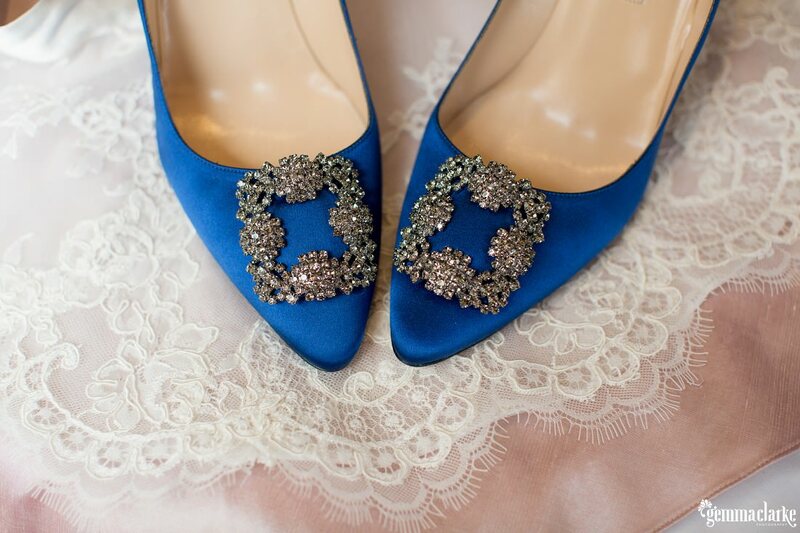 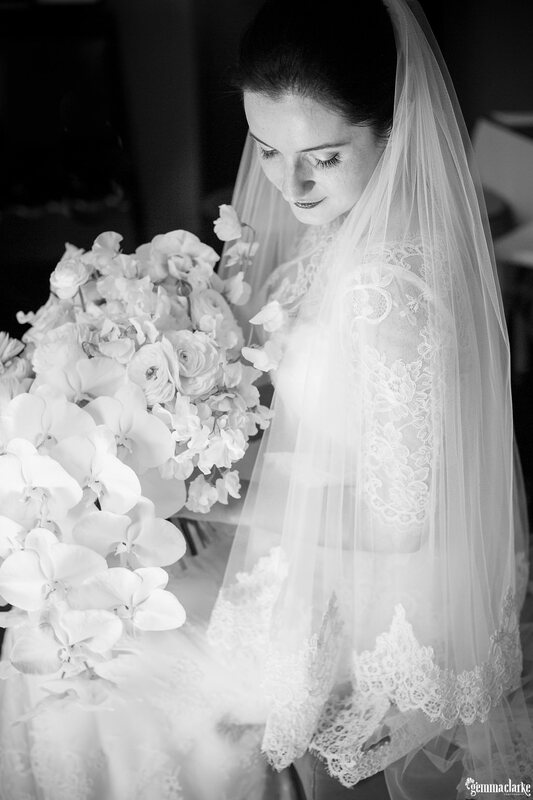 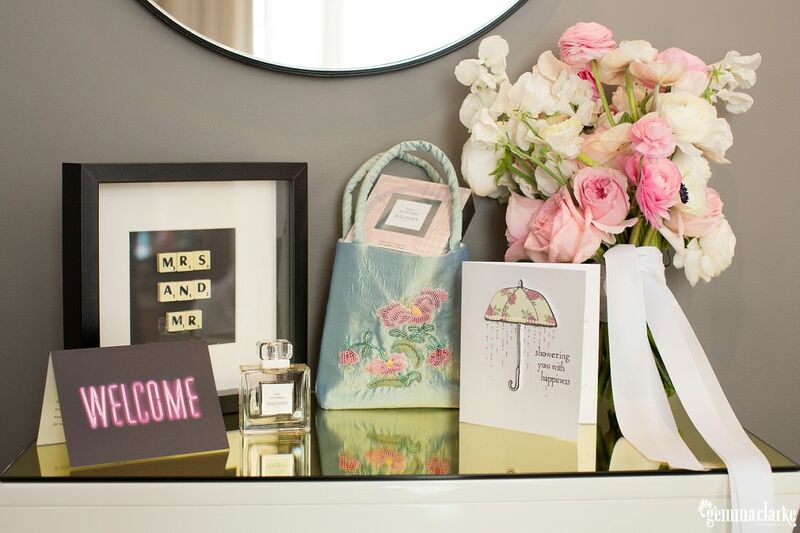 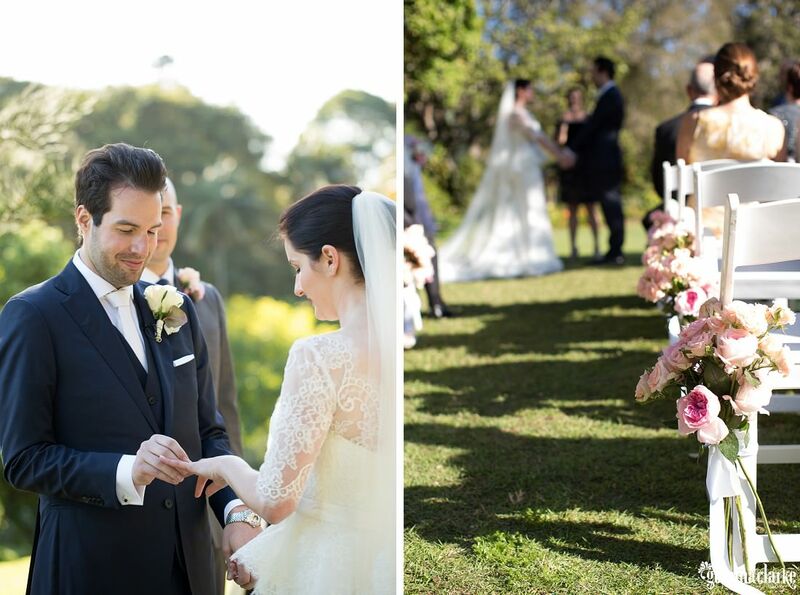 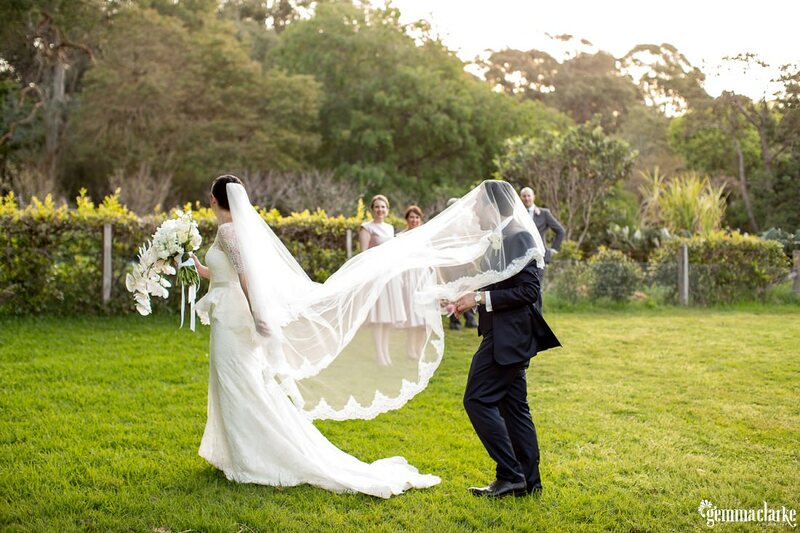 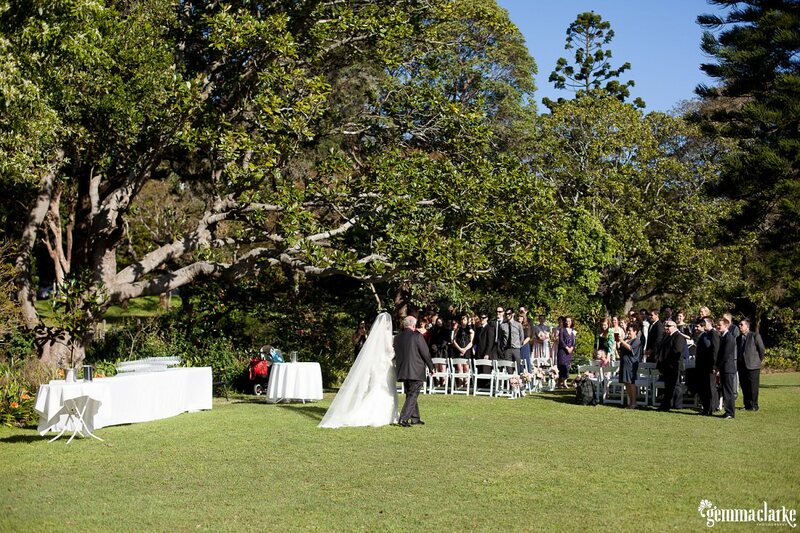 This Vaucluse House Wedding was just perfect. 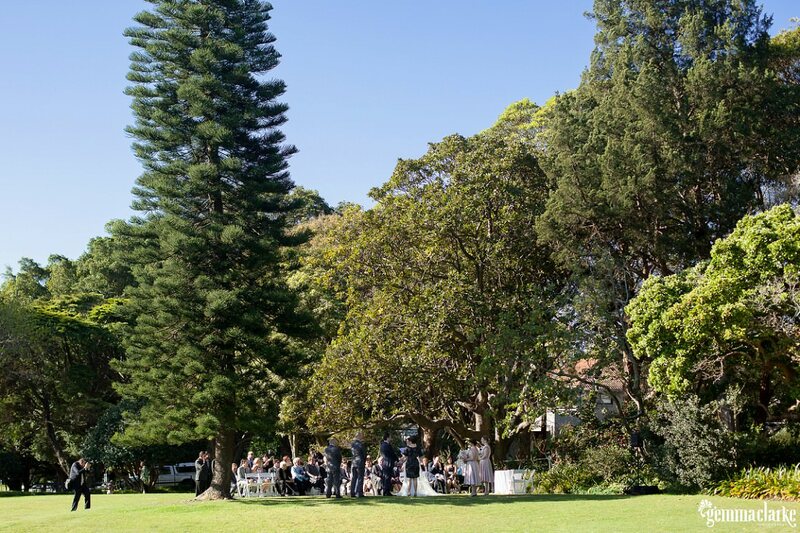 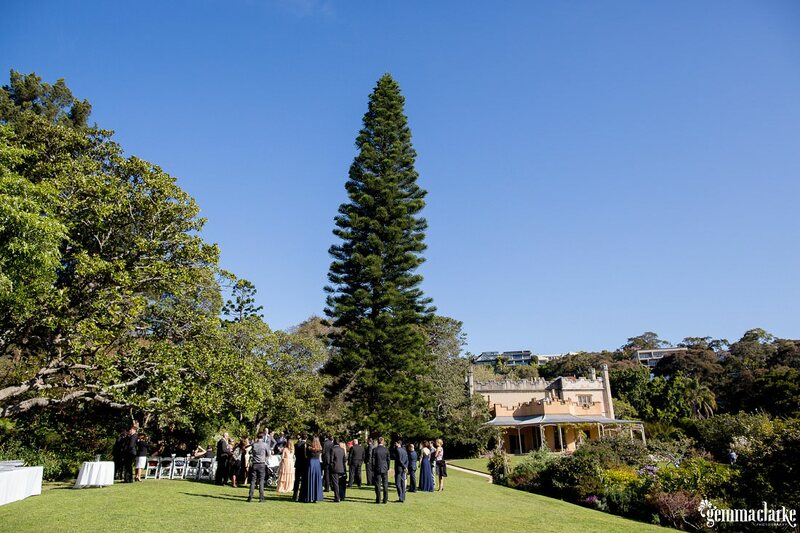 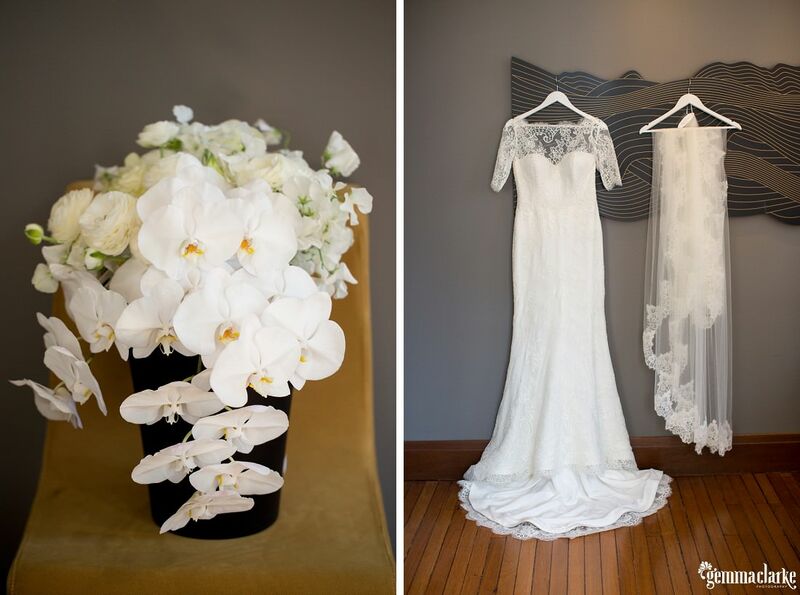 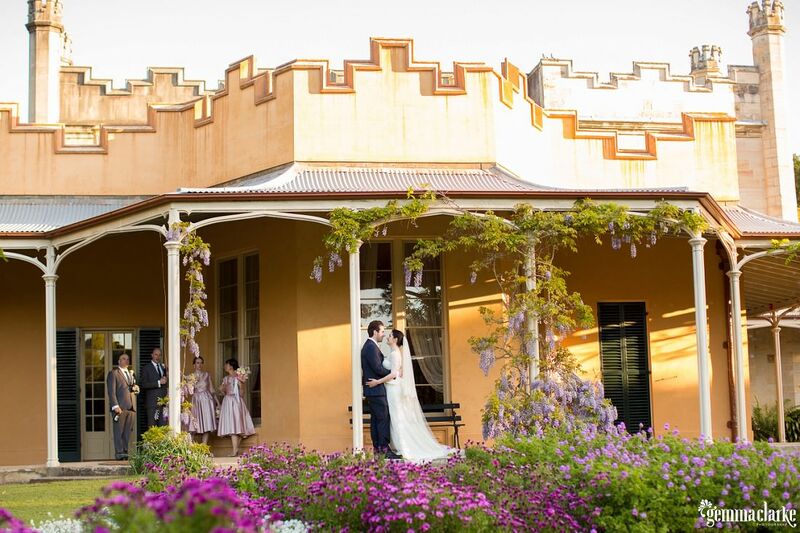 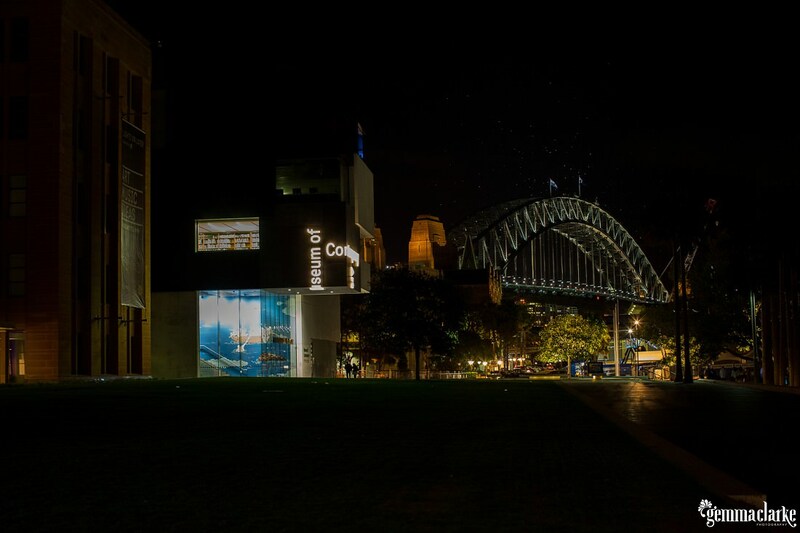 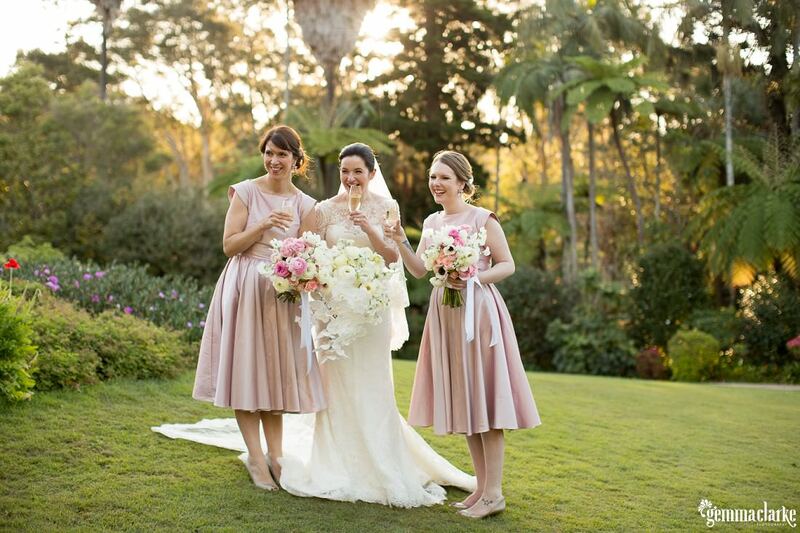 There were many other things to note about their gorgeous day – the incredible floral arrangements, Tanya’s stunning dress, the gorgeous grounds of Vaucluse House and the amazing reception venue overlooking Sydney Harbour at the Museum of Contemporary Art. 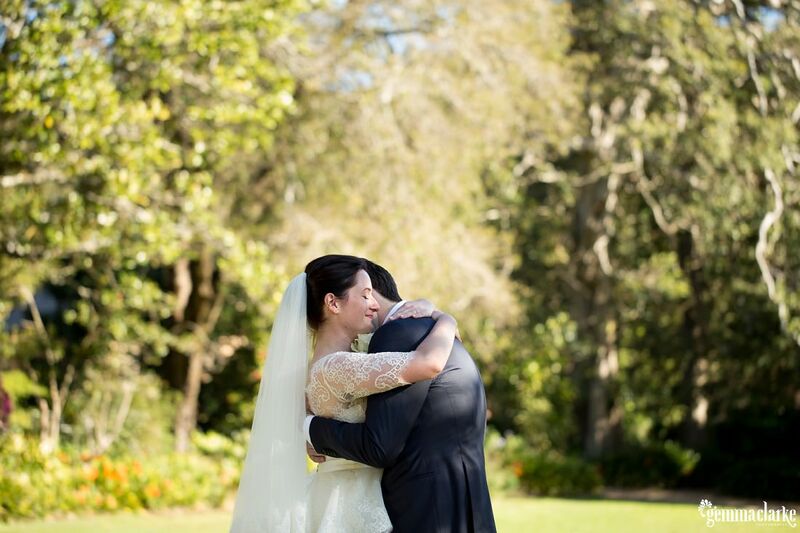 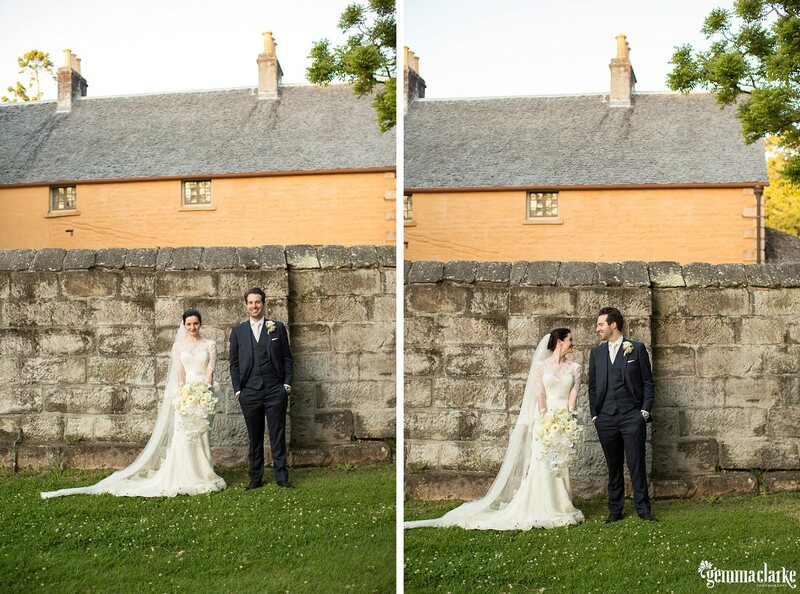 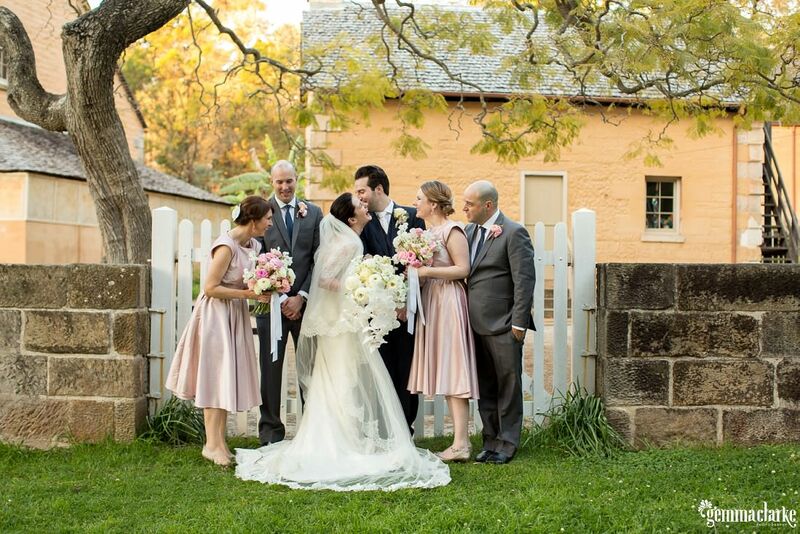 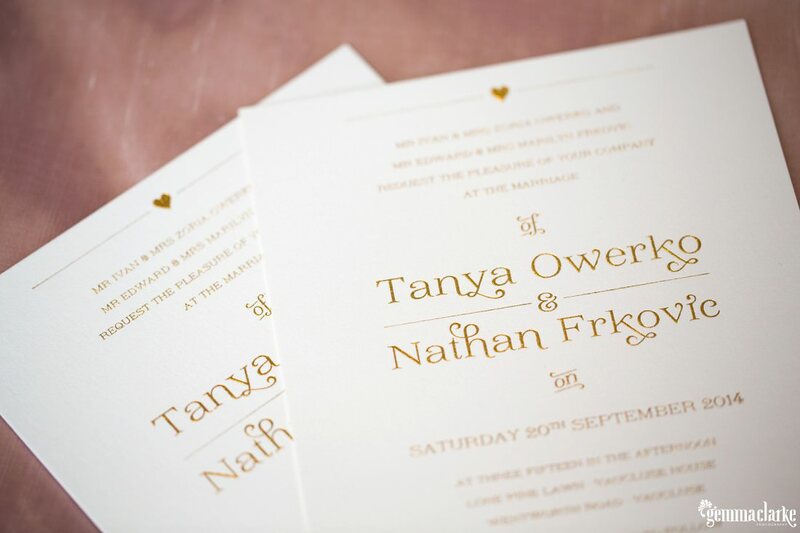 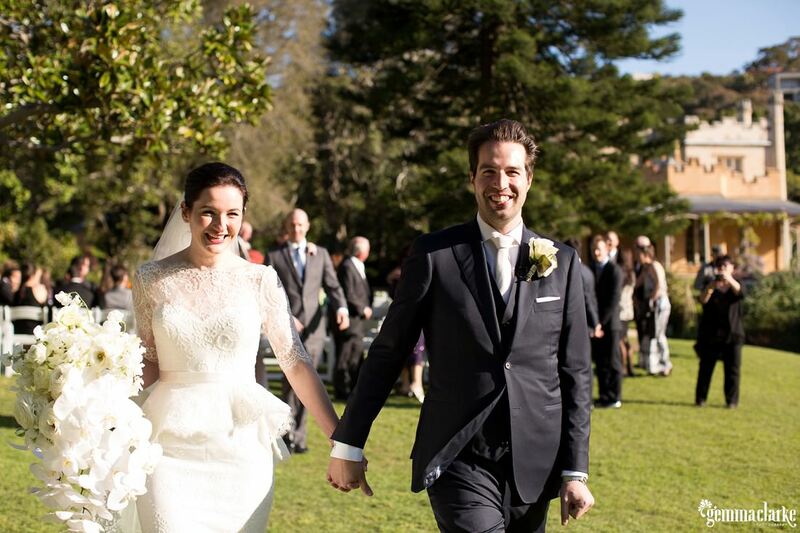 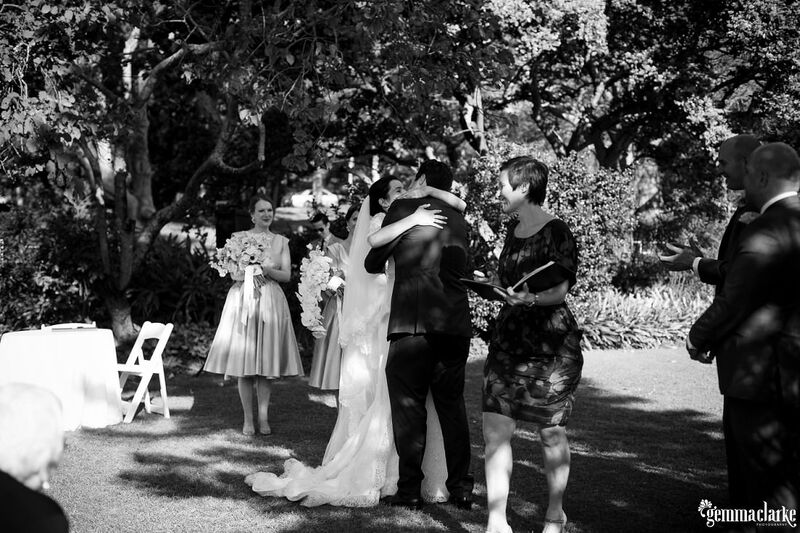 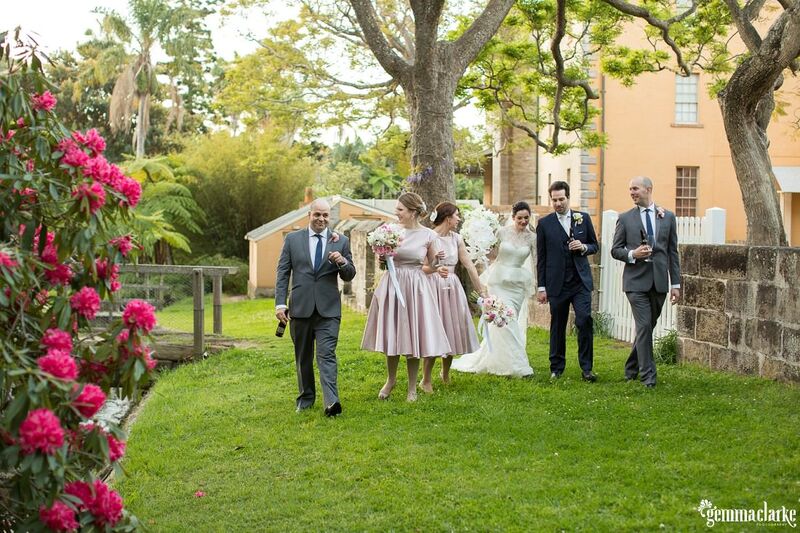 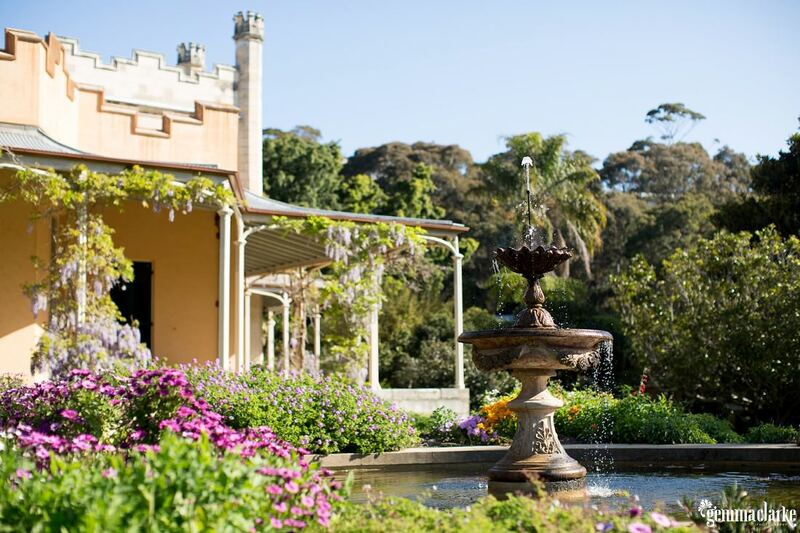 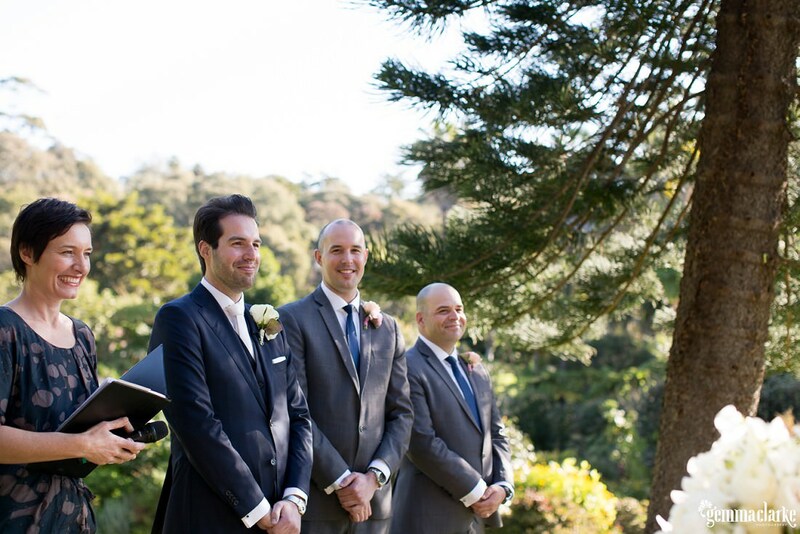 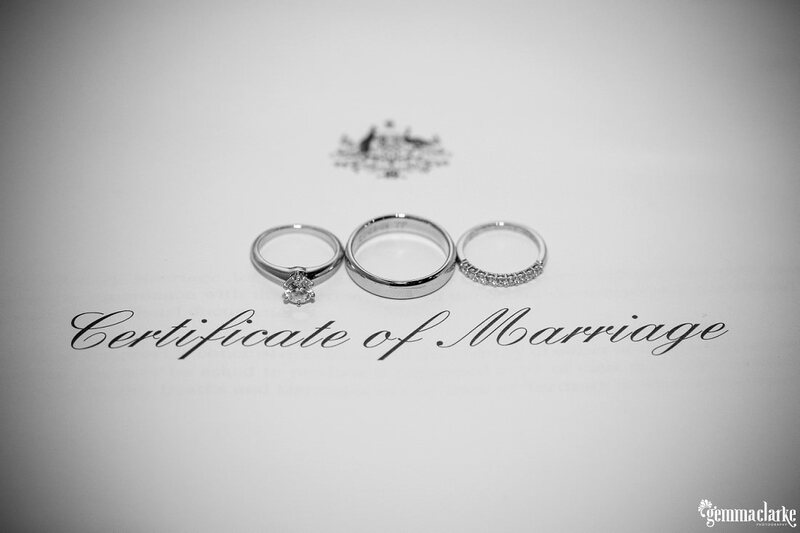 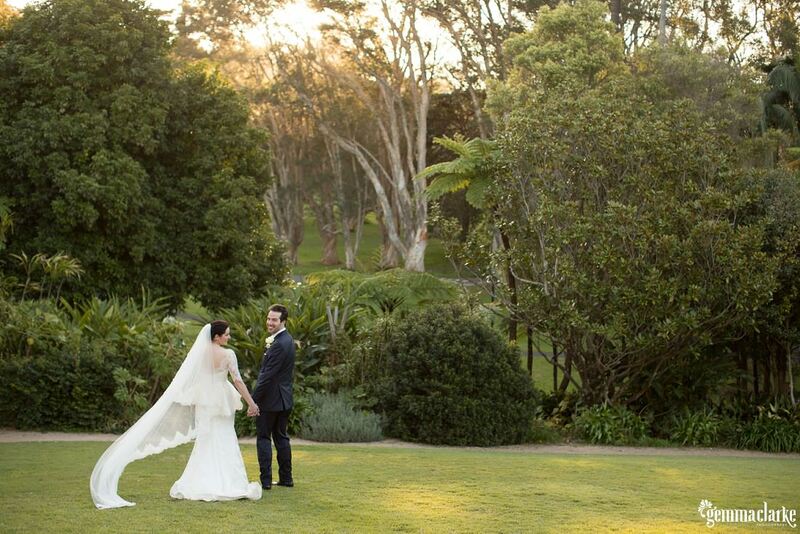 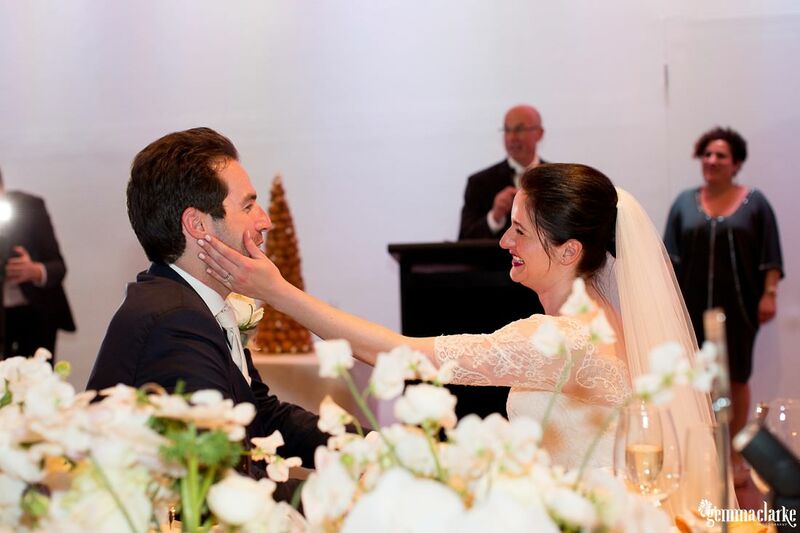 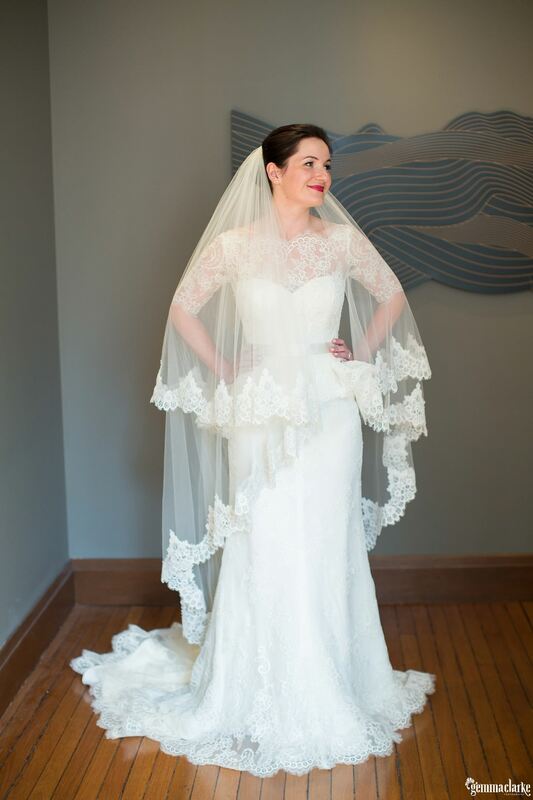 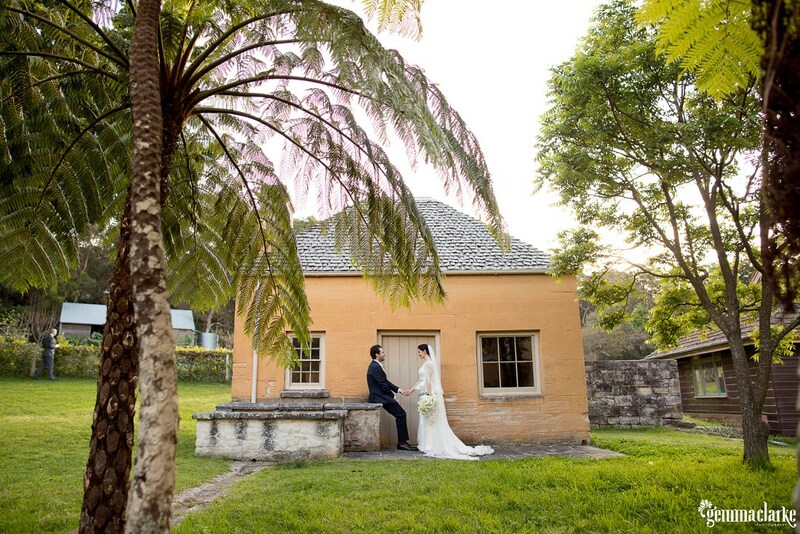 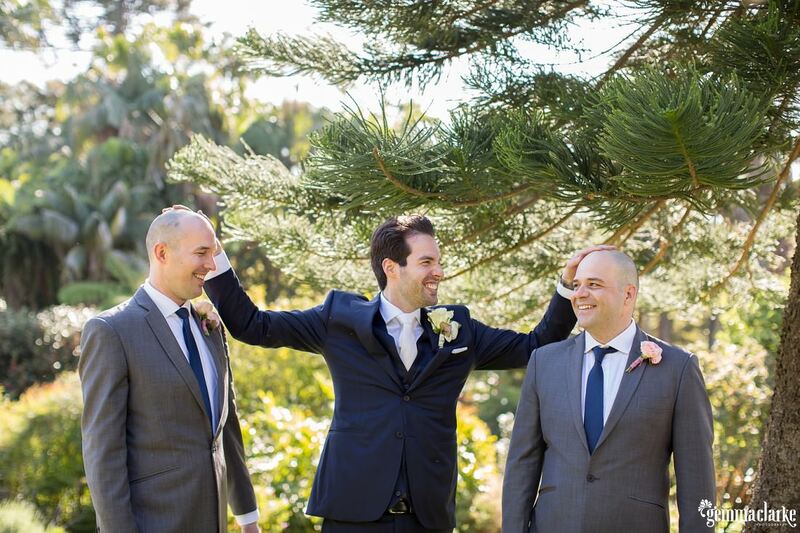 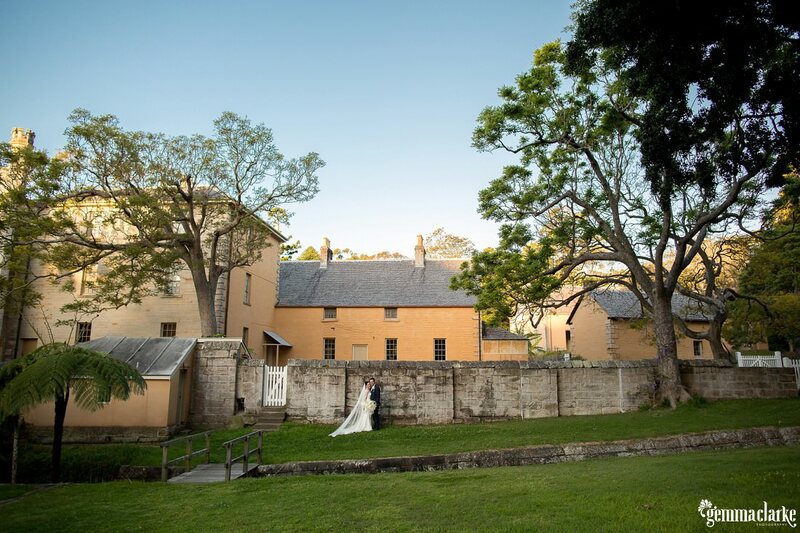 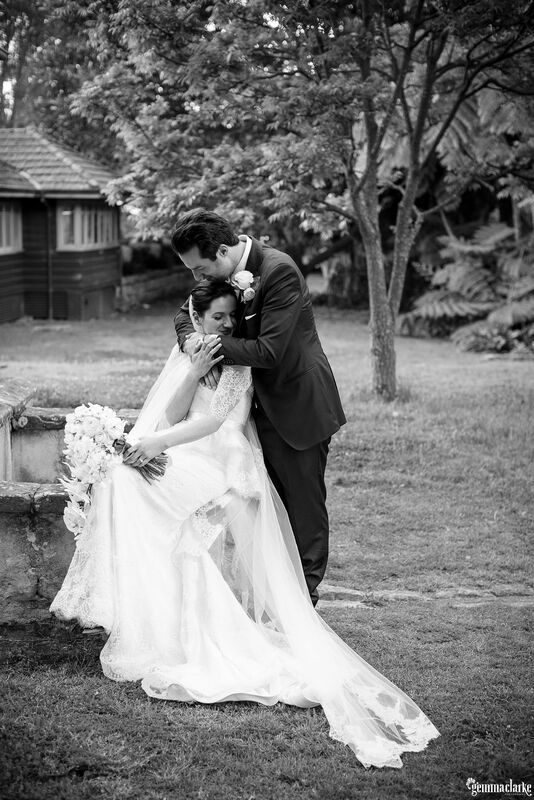 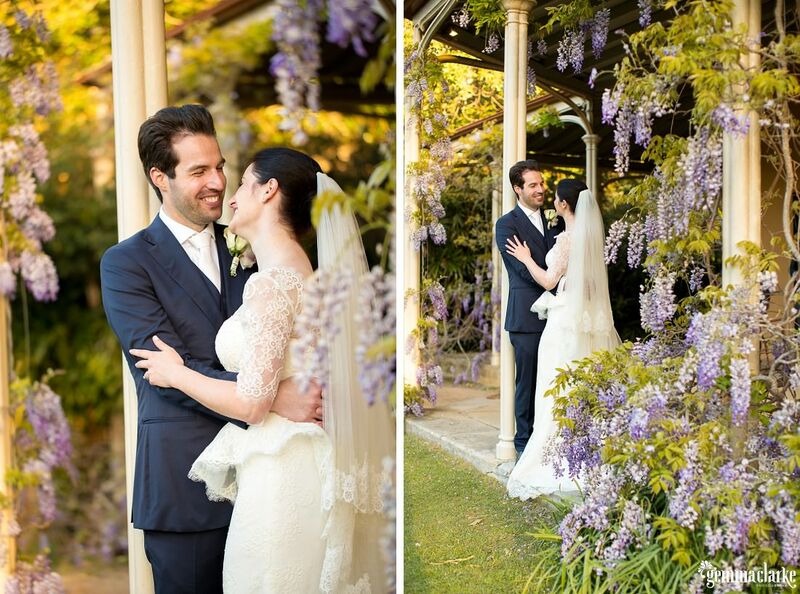 Just 2 days after their Vaucluse House Wedding, Tanya sent me this absolutely gorgeous email. 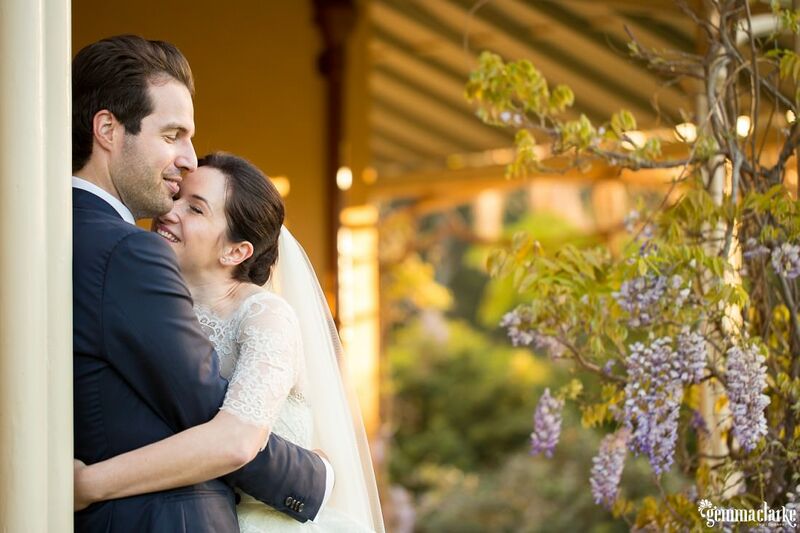 Keep in mind she had not seen any of her photos yet so this is all based on her experiences leading up to and on the wedding day. 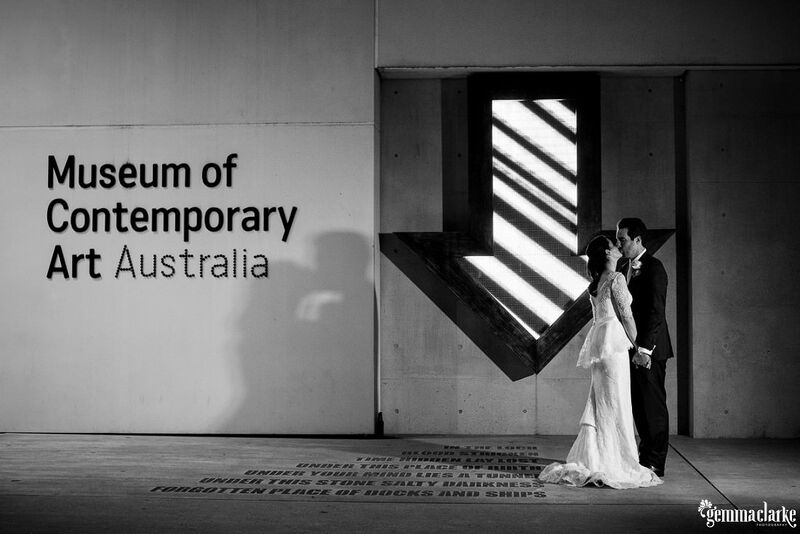 Wedding dress by Steven Khalil / Flowers by Aleksandra / Hair Artist: Maria from Murphy Gozzard / Celebrant: Jessie Cacchillo / Ceremony: Vaucluse House / Reception: MCA – Museum of Contemporary Art, Sydney / Music: Baker Boys / Cars: Our Secret Touch / Suits: Groom – P Johnson, Groomsmen: Peppers / Shoes: Tanya – Manolo Blahnik from Quincy, Nathan – Country Road / Bridesmaid Dresses: Norma Dressmaker, Fabric from Studio Fabrics / Stationery: Designed by Tanya, Printed by DD Letterpress / Videographer/Filmmakers: Soda Films / Cake: La Maison de L’Eclair / Rings from Tiffany & Co.